Ensure your brand is always ahead of the competition! 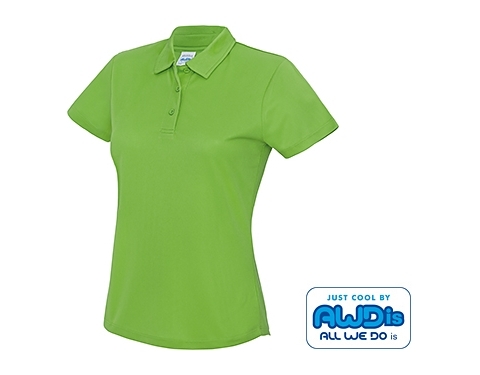 On-trend polyester polo shirts - the ultimate in performance! quick drying properties, perfect for high-octane activities! 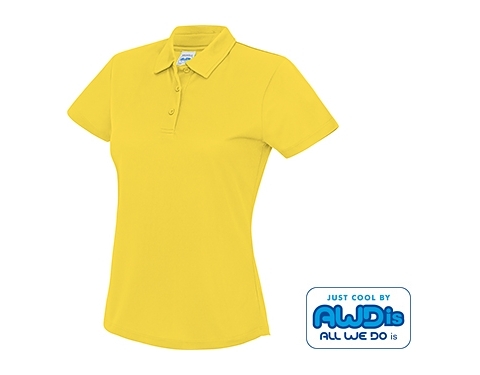 Choose from an range of sporty colours to show off your brand!